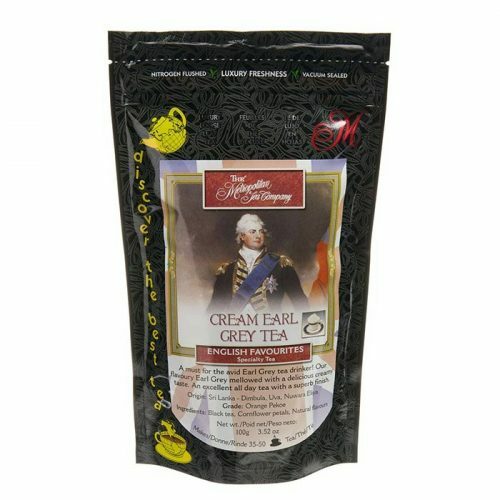 Not a coffee or tea fan? Fancy a warm drink on a cool evening? 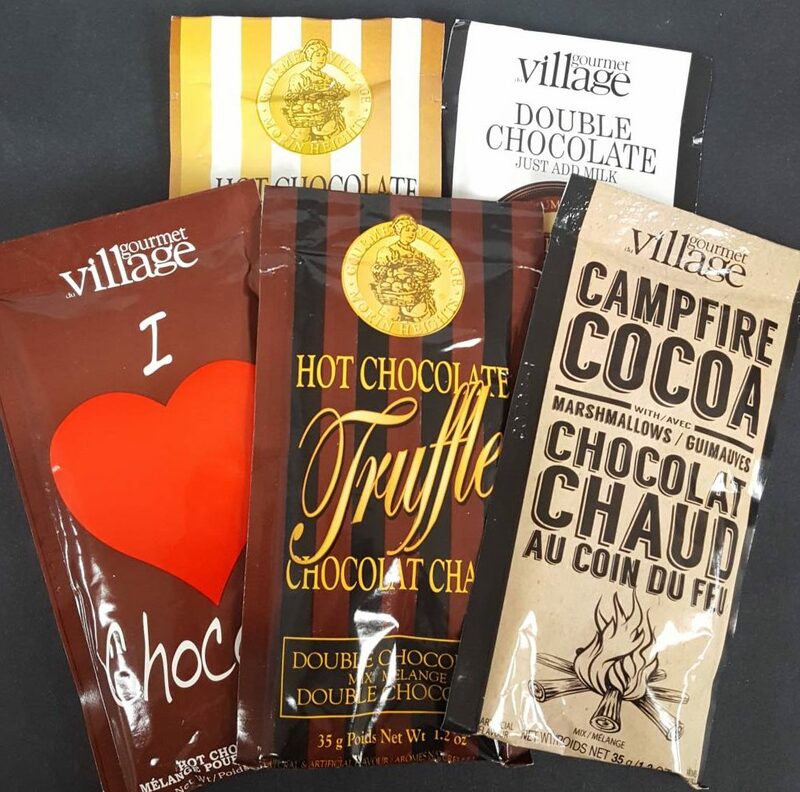 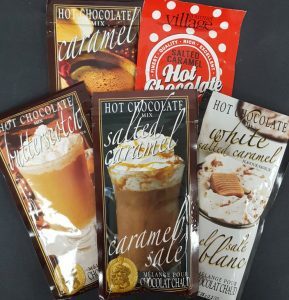 From Gourmet du Village we offer hot chocolate packets all year round. 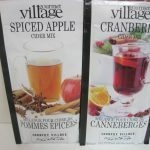 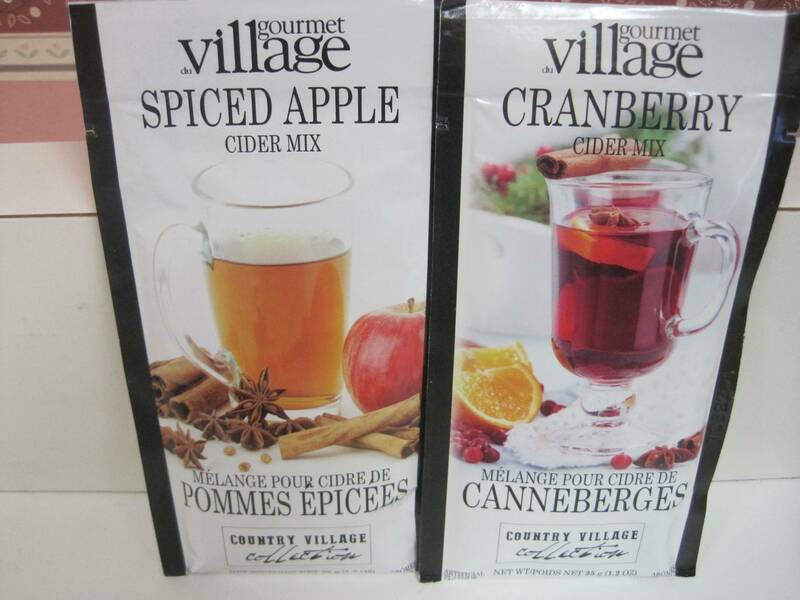 We have Apple Cider and Cranberry Cider in single serve packages available for $1.39 each or 10 for $12.50. 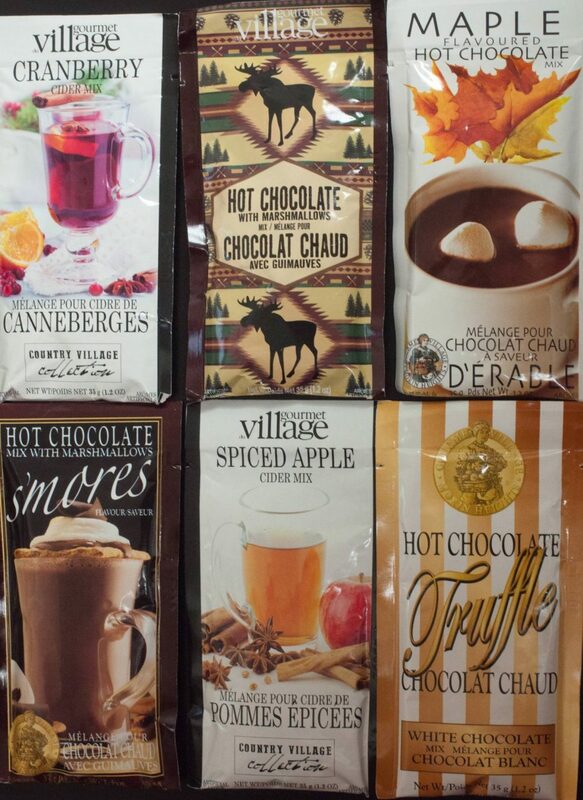 Hot chocolate continues to be a staple of the Gourmet du Village product line. 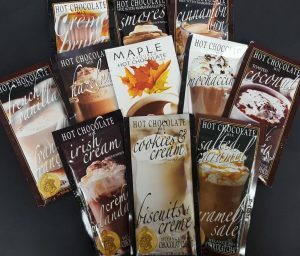 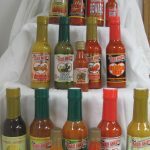 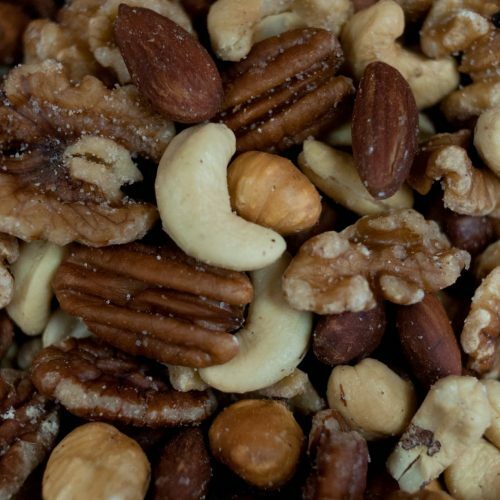 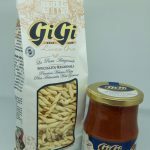 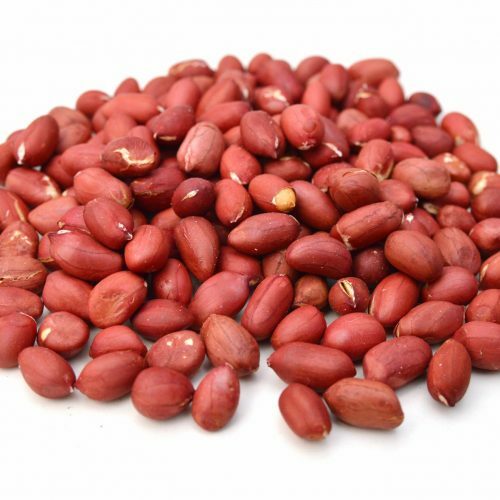 Buy one package at $1.39 or stock up by choosing any 10 for $12.50 as a special deal. 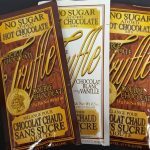 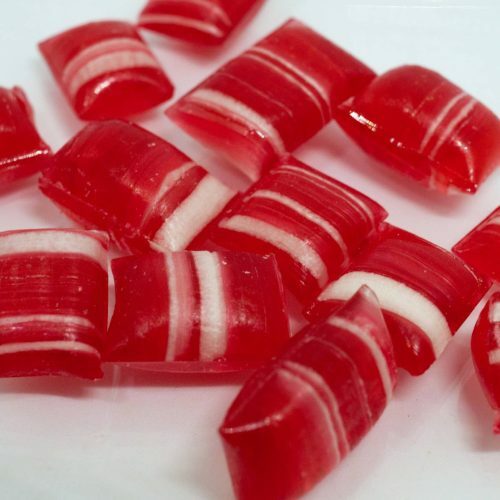 For the purists we have White Chocolate Truffle or Double Chocolate Truffle There are also some fun new design options for double chocolate truffle. 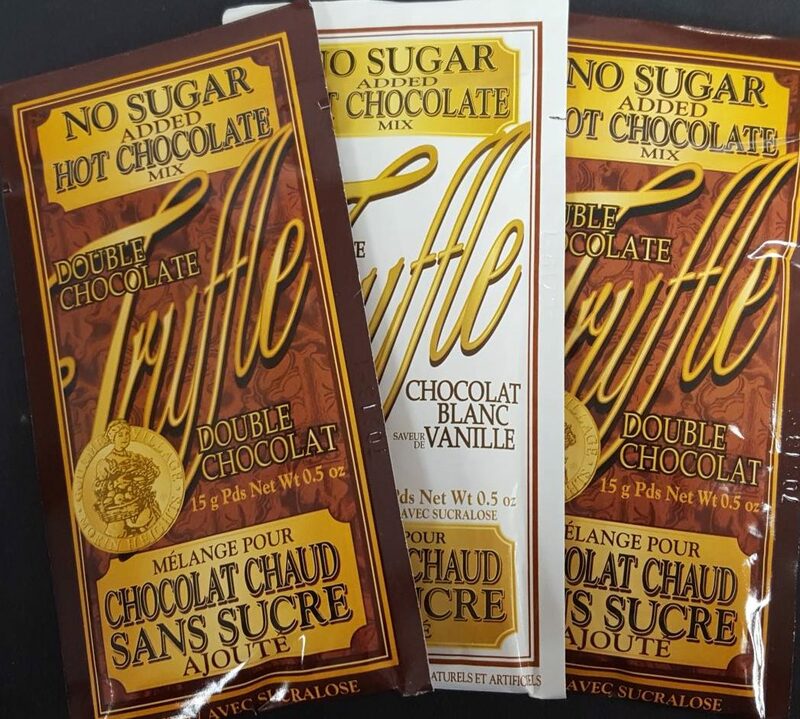 Double Dark hot chocolate is also available for purists, but is best made with milk. For those who are on sugar restricted diets Gourmet du Village offers different types of no sugar added hot chocolate.